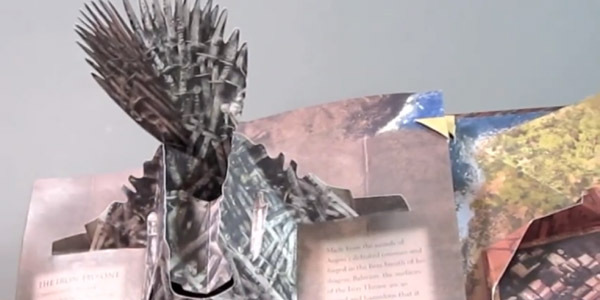 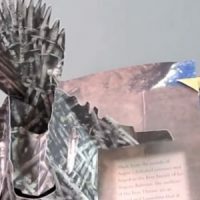 The Iron Throne is the ultimate chair and Game of Thrones: A Pop-Up Guide to Westeros is the ultimate book, offering a wide variety of looks that let readers get up close and personal with the world that exists in the popular HBO series. 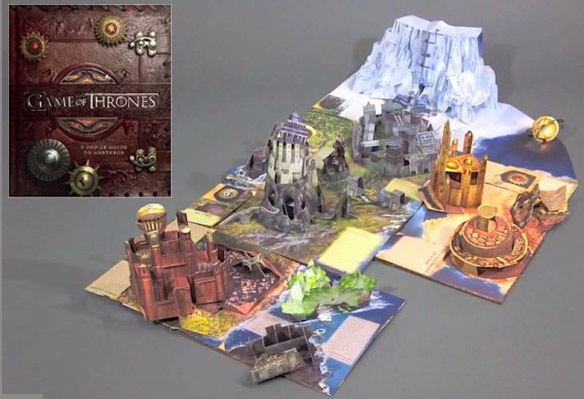 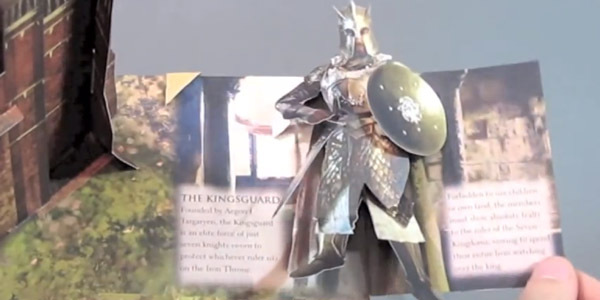 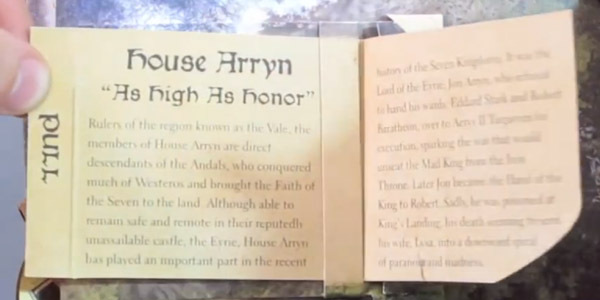 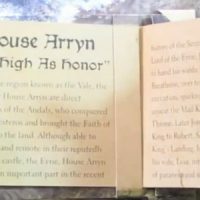 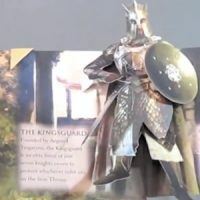 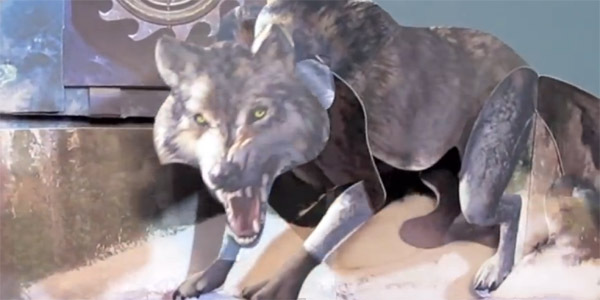 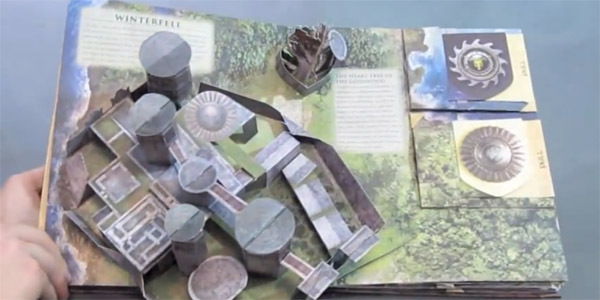 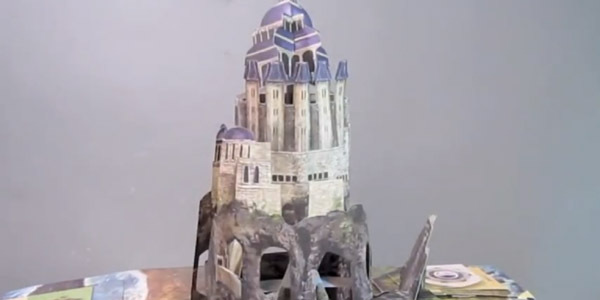 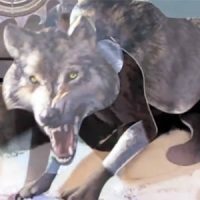 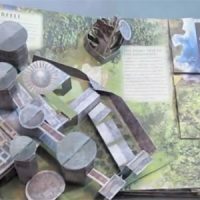 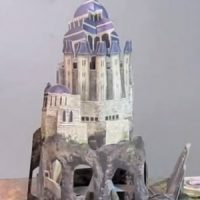 While it’s not as detailed as the Game of Thrones 3D Map of Westeros Puzzle, this pop-up book is still pretty awesome, featuring recreations of several locations visited by characters such as Jon Snow, Arya Stark, Tyrion Lannister, and many others, along with creatures like Direwolves and White Walkers. 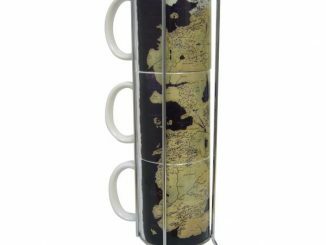 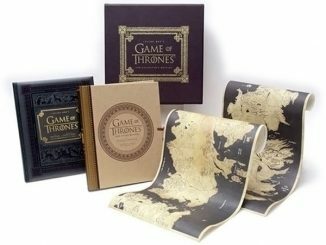 In addition to the individual scenes, the whole book folds out for a massive pop-up map of Westeros. 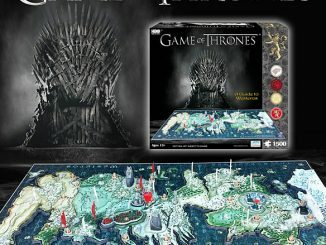 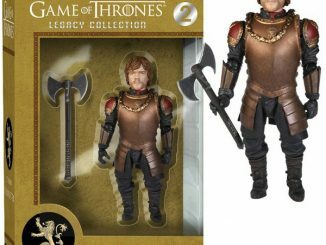 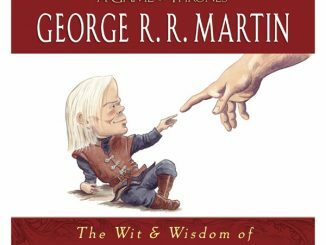 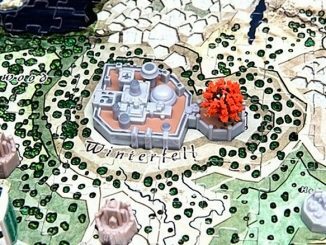 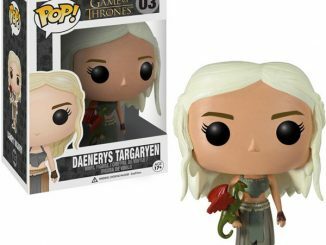 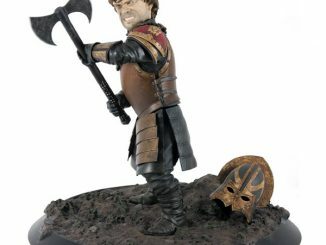 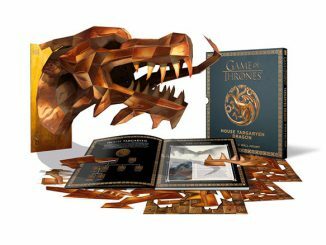 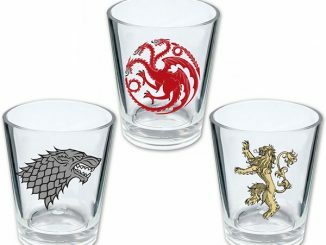 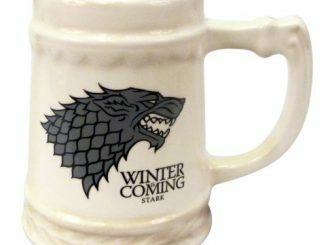 Game of Thrones: A Pop-Up Guide to Westeros will be available March 25 but it can be pre-ordered now for $41.11 at Amazon.com.